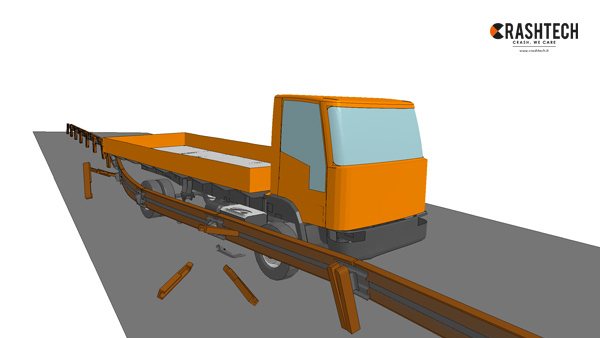 Composing of only a few elements, our safety barriers can easily be installed. This aspect of the product improves the manageability of the worksite. Virtual Testing. 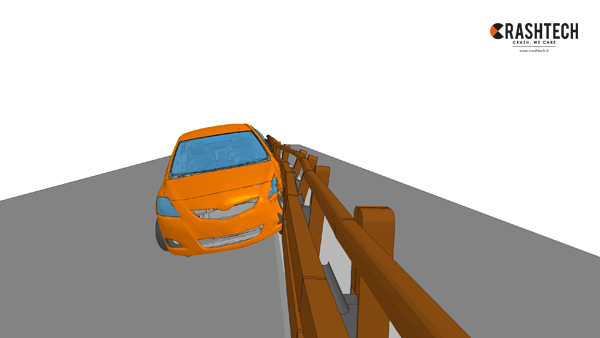 The term Virtual Testing refers to an activity related to the use of a numerical model, generated on a computer through specific software, to reproduce a real test or phenomenon. 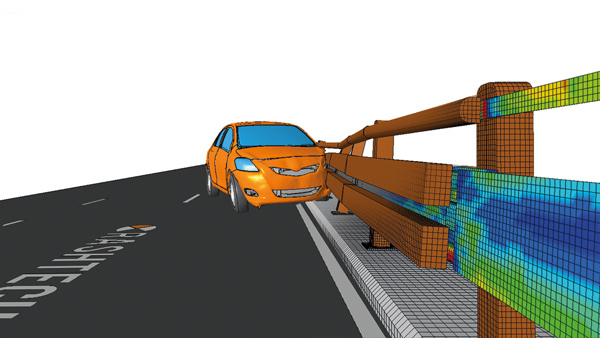 In this field, finite element simulations represent the most advanced, flexible and powerful tool for the execution of a virtual test and for the analysis and the resolution of engineering problems in general. 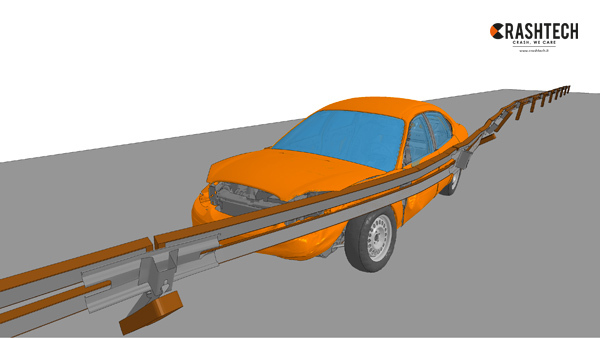 Finite element simulations can be useful to predict experimental tests results, to verify different technical solutions, to extend experimental results to conditions barely repeatable in testing, to certify solutions or modifications to actual configurations as deemed acceptable by the current regulations (e.g. prEN16303). 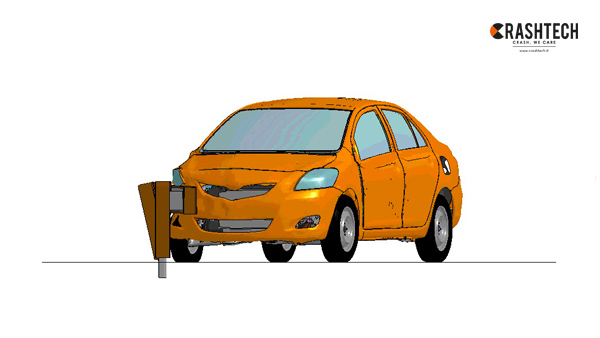 In the field of roadside safety, Virtual Testing proves to be a useful and effective tool for both the development and the modification/installation phases, for example for the evaluation of local condition. 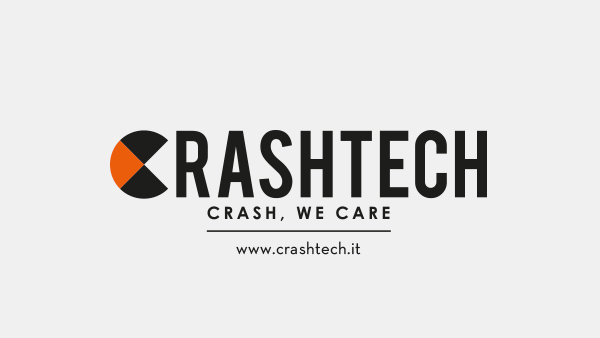 Margaritelli and CrashTech can support the customer evaluating each condition of interest and carrying out the necessary analyses to satisfy all the requirements due to every specific case. The innovative solutions that Margaritelli Esterni Eterni offer are the fruit of our internal research and development work, which brings into play all the technical experience of our entire team. Research is carried out continuously in the field, day in day out on the job, finding new solutions in response to the challenges faced by operators within the road infrastructure as they come to light.